Fast Lane Named 2017 Microsoft Learning Partner of the Year! 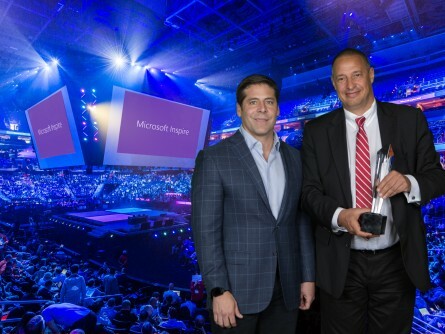 Microsoft has just announced that Fast Lane was selected as the Global Learning Partner of the Year! We are proud that Microsoft has recognized Fast Lane among a global field of top Microsoft Partners for our demonstrated excellence as a training organization. Our innovative approach and focus on Microsoft’s strategic technologies like Azure, Windows Server 2016 and SQL Server have set us apart from the rest of the pack. Programs like our free Azure Skills Initiative and Expert for Hire prove we are committed to our customers’ success and we aren’t afraid to think outside the box. Thank you to all of our customers who have trusted us as their go-to training provider and advisor. We look forward to serving your Microsoft training and consulting needs in the near future.